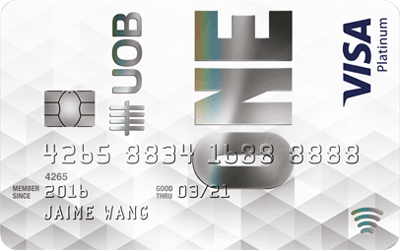 The UOB One Card is hands down UOB’s favourite entry level credit card – especially for those with a UOB One account too. The credit card owes its fame to its key proposition: a maximum of 5% cash rebate on everything, no need to futz about with different spending categories. That’s not to say that attaining that 5% UOB One Card rebate is easy. Far from it. In fact, you could say it’s downright onerous (or “One-erous”). Let’s see whether the UOB One Card is worth the effort. 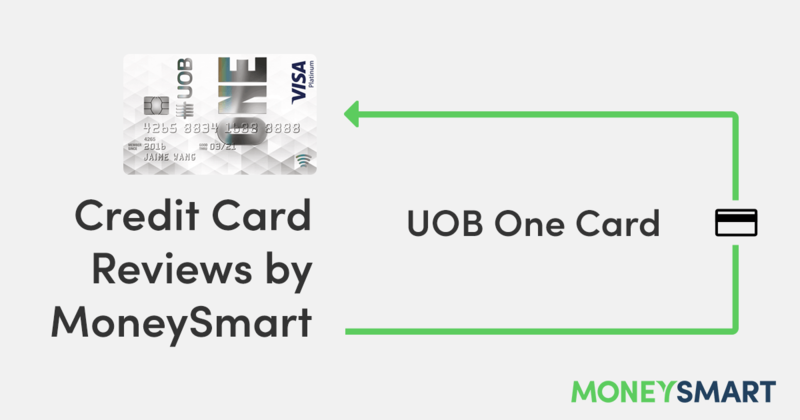 The UOB One Card is UOB’s star entry level credit card that’s famous for giving you up to 5% cash back on almost everything you swipe the card on. That said, the “3.33% cashback” or “5% rebate” terminology can be rather misleading and you must hammer into your head that it’s a flat rebate. The cash rebate is awarded quarterly based on 3 tiers of minimum spending. You will need to consistently spend at least $500, $1,000 or $2,000 for each month of the quarter to earn $50, $100 or $300 respectively at the end of the quarter. There is also a minimum criteria of at least 5 transactions per month. Put simply, it’s not enough to blow $6,000 on a Chanel handbag in the first month. In fact, you should avoid spending over $2,000 each month. Even if you swipe $10,000 on your UOB One Card every month, you still only get $300 at the end of the quarter. 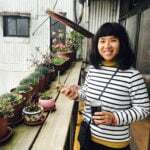 Instead, you should be careful to make sure that your spending is exactly $2,000 (or $1,000 or $500) consistently every month in that quarter, or all your efforts will be for naught. The 5 transactions must also be within your statement month, so if you swipe your 5th transaction too close to the last day, there’s a chance that it may not be counted (the retailer may not have posted it yet). In that sense, the UOB One Card’s rebate system is rather unforgiving. The saving grace is that the UOB One Card is the only cashback card in Singapore that will give you cash rebates on almost everything. The significant exclusions are payments made to the government and charitable/religious organisations. So if you use your credit card to pay for stuff like traffic offense fines or to fill the coffers of City Harvest, it won’t count towards the minimum spend. Who should use the UOB One Card? If you have better things to do than to manage 9 different “specialty” cashback credit cards (one for online shopping, one for petrol, one for groceries, etc.) you’ll appreciate the convenience of this all-in-one cash back credit card. Sure it might not give you an impressive 10% cash rebate on dining or whatever, but at least you know you’ll definitely get some kind of cash payout at the end of the quarter. In short, pick the UOB One Card if you spend in multiple categories but can’t be bothered to manage multiple cards. 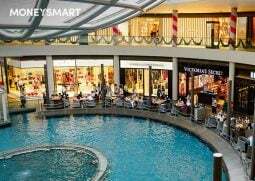 HSBC Advance Credit Card – If you don’t mind crediting your salary to a HSBC account, you can become an Advance customer and get pretty decent cashback on all spending, also regardless of spending categories. If you spend $2,000 to $3,500 a month you get 3.5%; if you spend less than $2,000 you get 2.5% with no minimum spend. There’s a really high cashback cap of $125 too! BOC Family Card – Low effort because the minimum spend is only $500, but it still offers pretty good cashback on many categories: 10% on dining, 5% on selected retail, groceries, online shopping, hospital bills and NETS FlashPay. It has a $1,200 cap on cash rebates a year, though. American Express True Cashback Card – Simple and straightforward credit card that gives you 3% cashback for the first 6 months (up to $5,000 spend) and 1.5% afterwards, no questions asked, no minimum, no cap. This is great for getting cashback without any hassle, but the tradeoff is a much lower cash rebate. 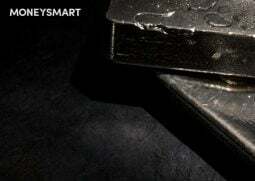 The best cash back credit card depends on your expenditure. If you’re happy spending $2,000 a month, by all means go for the UOB One Card. If you spend less than that, the 3.33% rebate might not make all that expenditure tracking worth your while, so go for an all-purpose cashback card like the BOC Family Card instead. 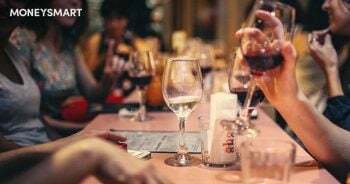 If you plan to spend more than $2,000, you won’t get any more returns on the UOB One Card, so consider the HSBC Advance or Amex True Cashback cards instead. Convinced that the UOB One Card is the “One Card” to rule them all? Apply here. What is your go-to cashback credit card? Share your recommendations in the comments!